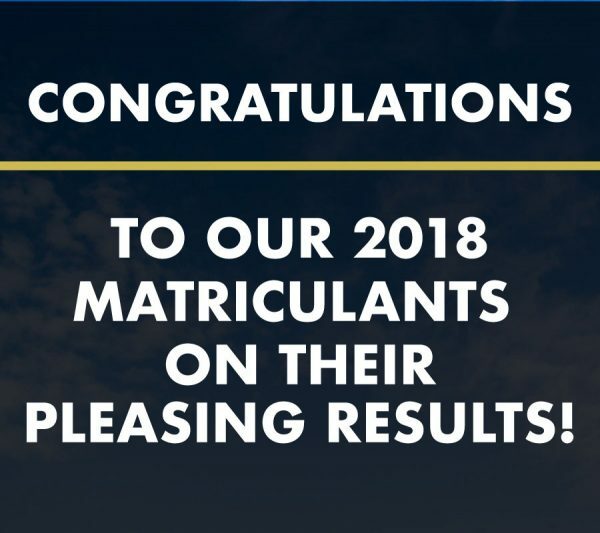 Congratulations to our Matric Class of 2018 on their results! 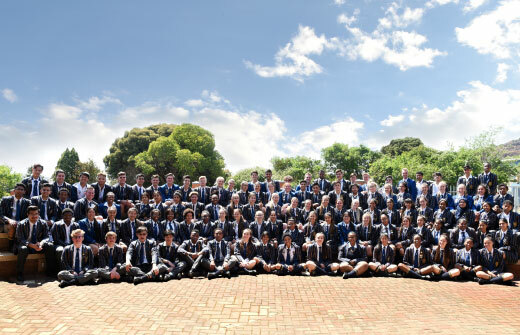 Marist Brothers Linmeyer is an Independent Catholic School, situated in the South of Johannesburg. 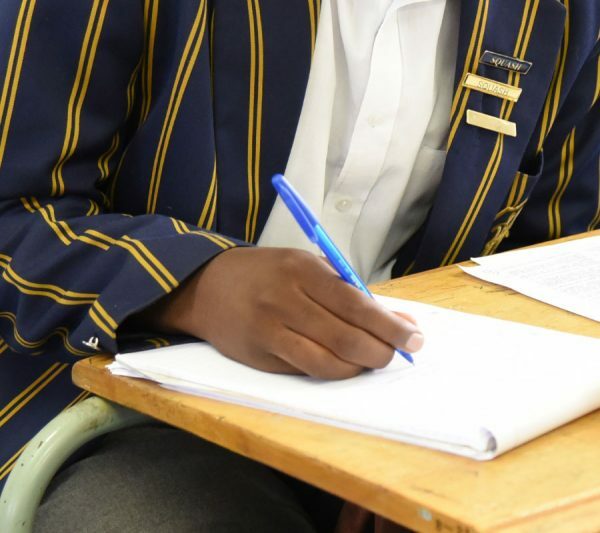 We educate girls and boys from Grade PR(00) to Grade 12. 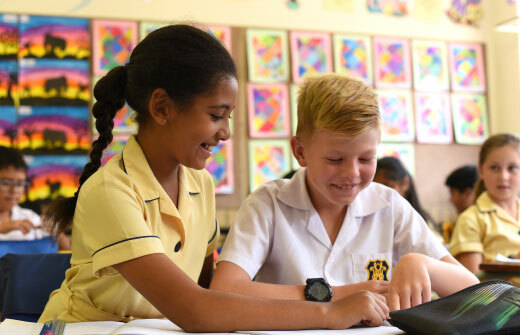 Marist Brothers Linmeyer continues to provide quality, relevant and innovative education, guided by the Marist tradition instilled by our founder, St Marcellin Champagnat in 1817. 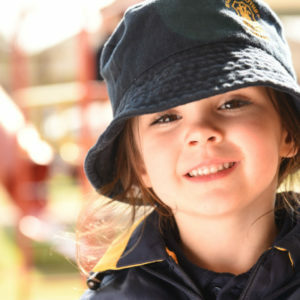 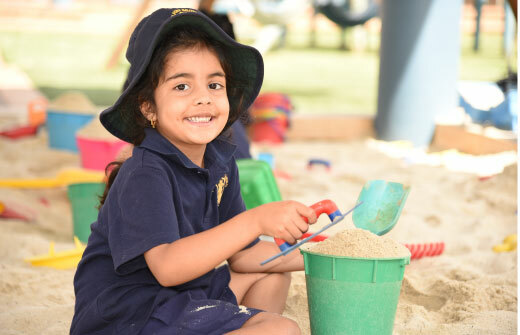 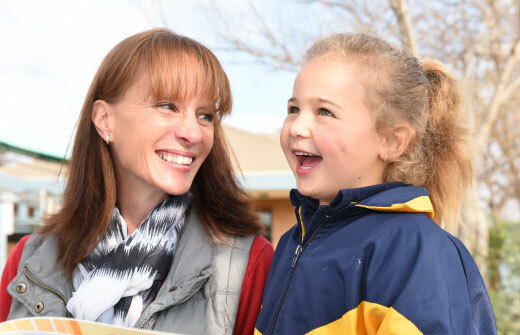 We strive to ensure that each child has the opportunity to achieve their personal best. 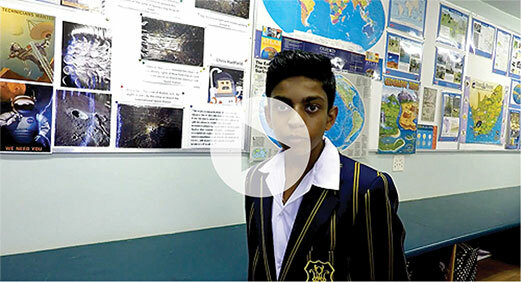 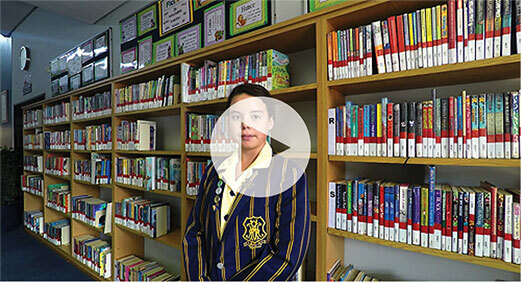 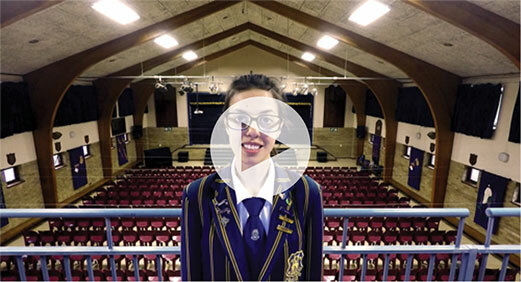 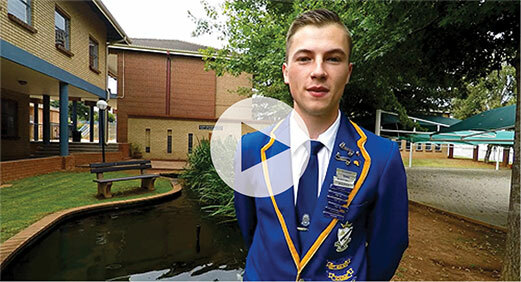 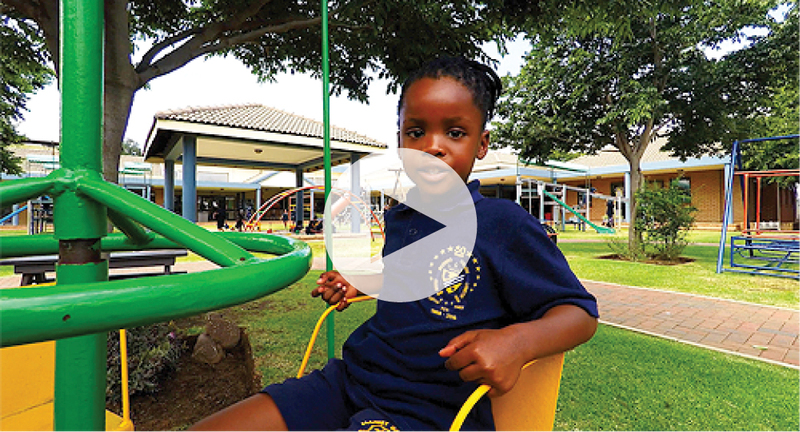 At Marist Brothers Linmeyer, we believe in preparing our students for life beyond the school gates, developing fundamental life skills and Christian values, together with the finest academic qualifications, to help them prosper in their future. 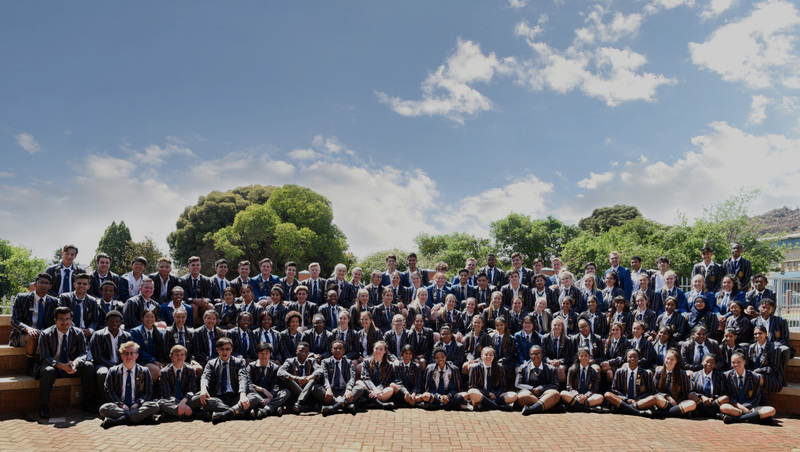 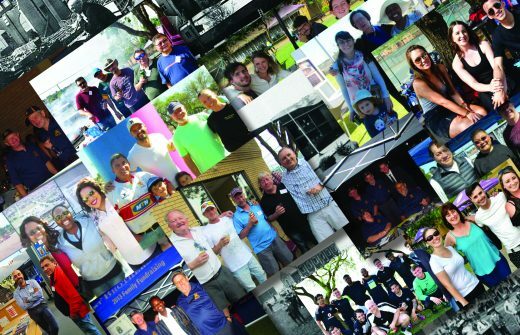 Don’t miss the chance to attend one of our Marist Brothers Linmeyer events! 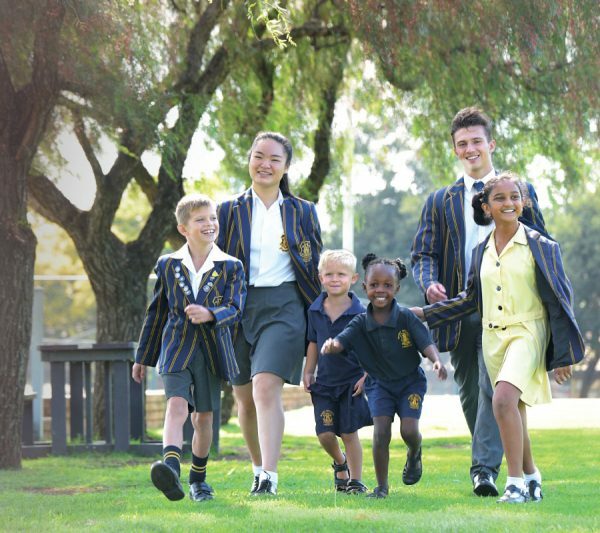 Marist Brothers Linmeyer warmly invites all interested and prospective parents to visit our School. 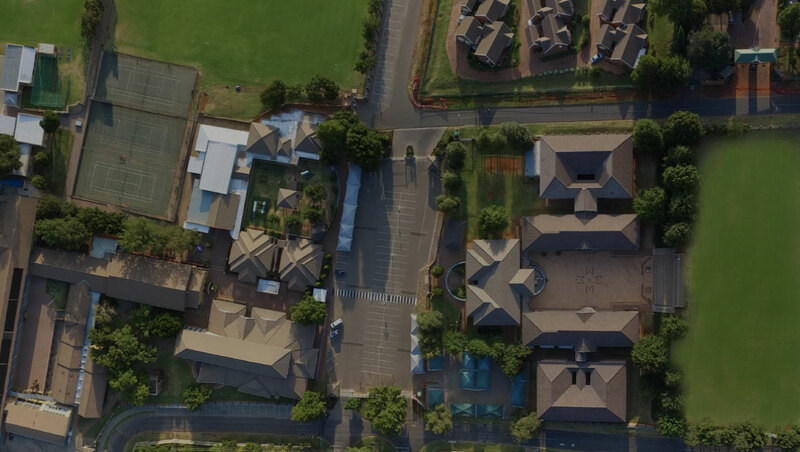 Visitors’ Mornings are perfect opportunities for parents to meet and engage with our staff and to learn more about Marist Brothers Linmeyer. 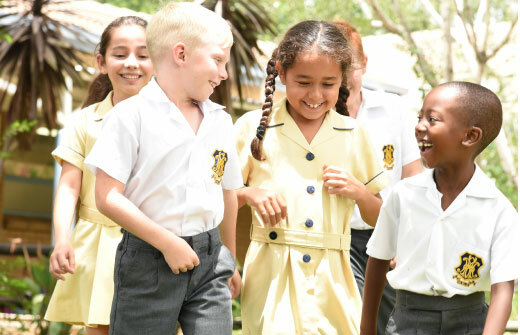 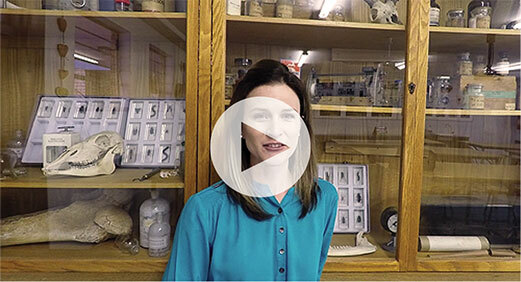 A personalised school tour will also showcase all that our School has to offer.